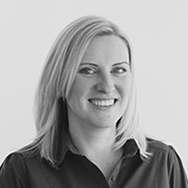 Joanna joined G2 Legal in 2006 and has extensive experience specialising in commercial legal recruitment assisting individuals up to and including partner level appointments across the North East and Yorkshire, focussing on Newcastle and Leeds. Rachael covers the recruitment of all legal professionals from support level through to Partner level. Her remit focuses on the Yorkshire region and she has a varied client base encompassing both commercial and general practice law firms. 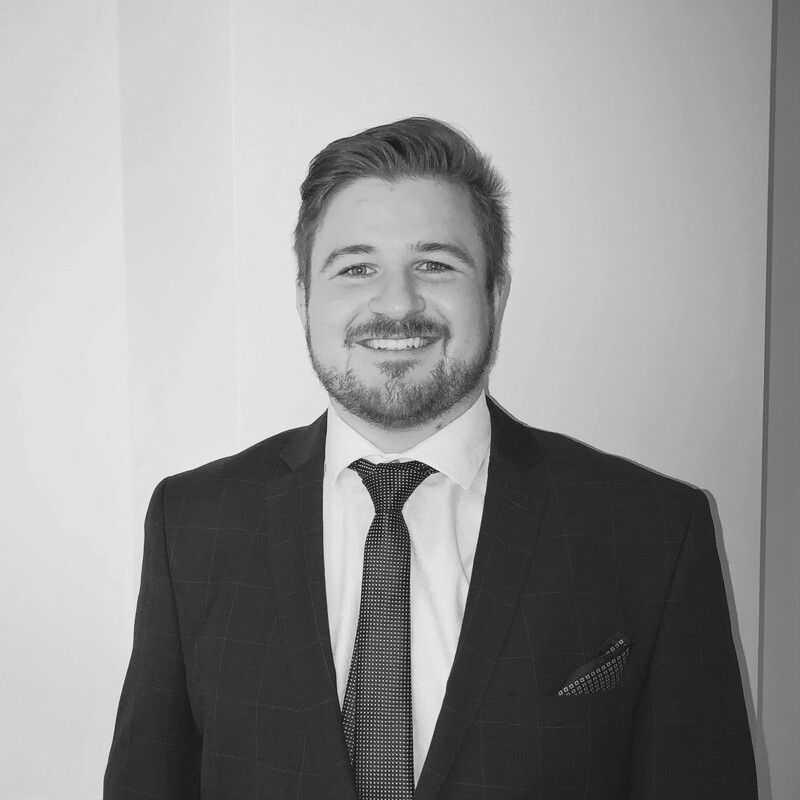 Tom is highly skilled in recruiting legal professionals across all positions from Legal Secretary through to Partner level, focusing on the North Yorkshire & Humberside regions. 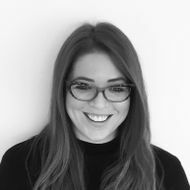 Sam joined G2 Legal in 2018, working alongside Joanna Withington focussing on the North East market. 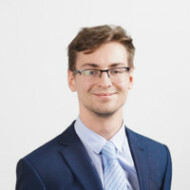 Sam advises a varied client base ranging from high street general practice law firms through to Legal 500 commercial law firms and deals with all levels.